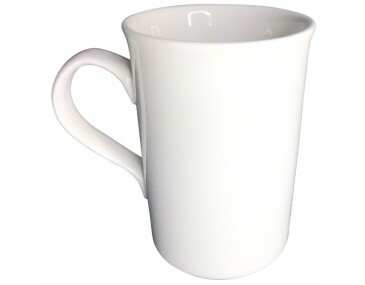 No other promotional merchandise can boost brand recognition effectively at a low cost than these Natelle Branded Mugs. 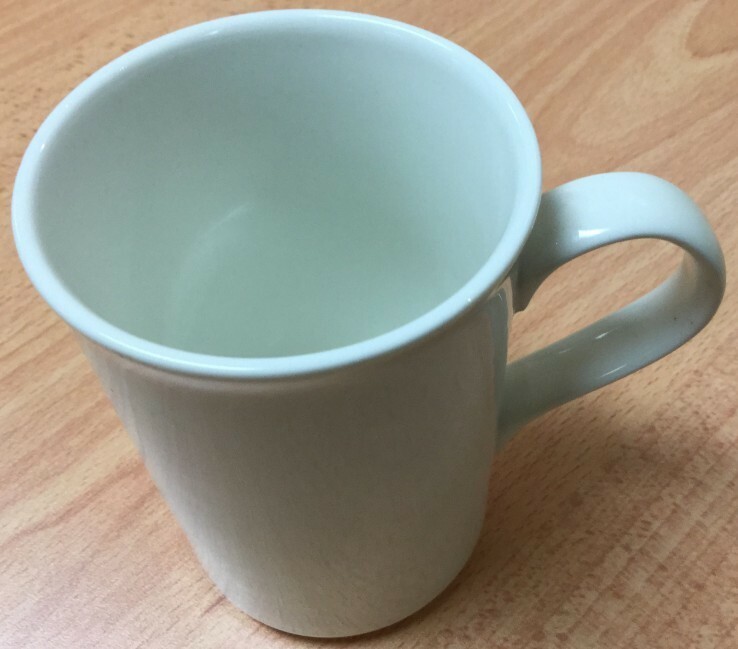 These custom mugs are made with high quality porcelain and have a 255ml capacity. 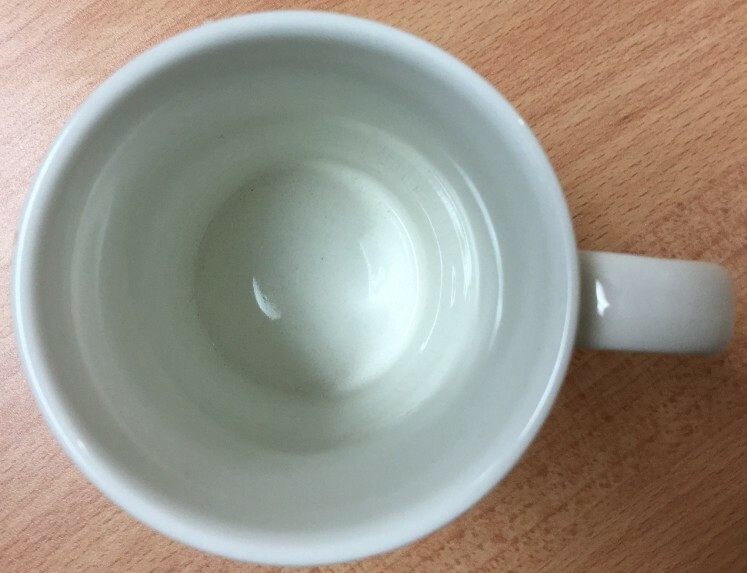 Your corporate logo or design can appear on one side of the mug or wrapped around for a unique look. Prices shown are inclusive of 1 colour printing. Multiple colours can be accommodated; simply contact our sales team to discuss print pricing. Available in White colour only. 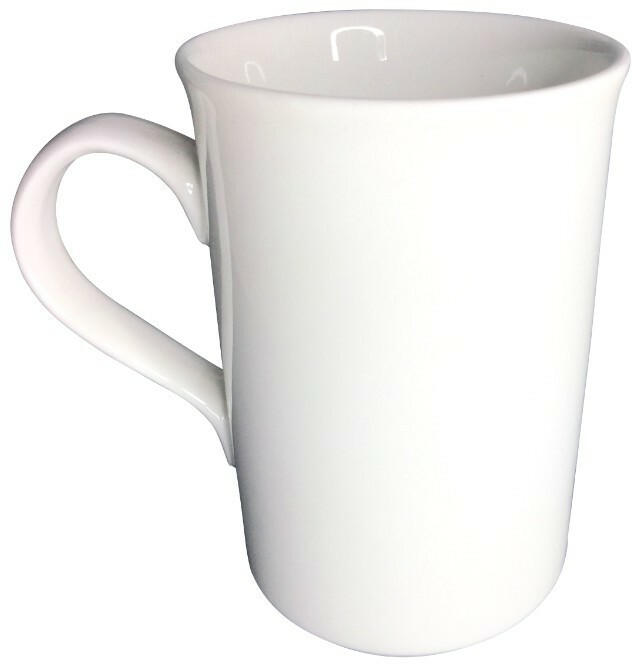 Stand out from the rest with these Natelle Branded Mugs branded with your corporate logo or design. Product measures 105mm in height and 72mm in width. For excellent quality print results, make sure logo or artwork is submitted in Adobe PDF or EPS format with outlines. $75 print setup applies per colour print. Promotional items are packed by 36’s with all products made in Australia. Delivery can be expected within two weeks from artwork approval. For rush orders, inquire with our sales team. Quoted prices are exclusive of freight costs and 10% GST.